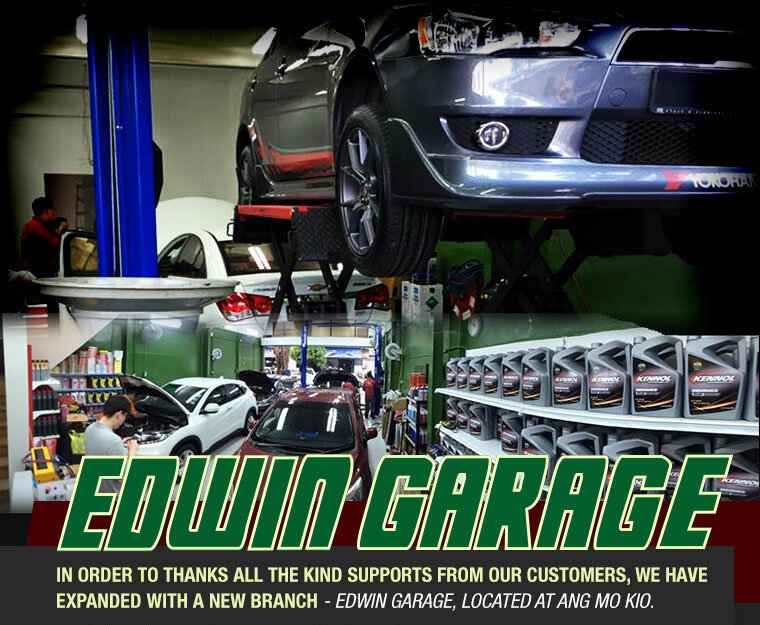 Edwin Garage offers an honest & reliable car repair solution for all the car owners. A highly rated 5 star review workshop by their customers. 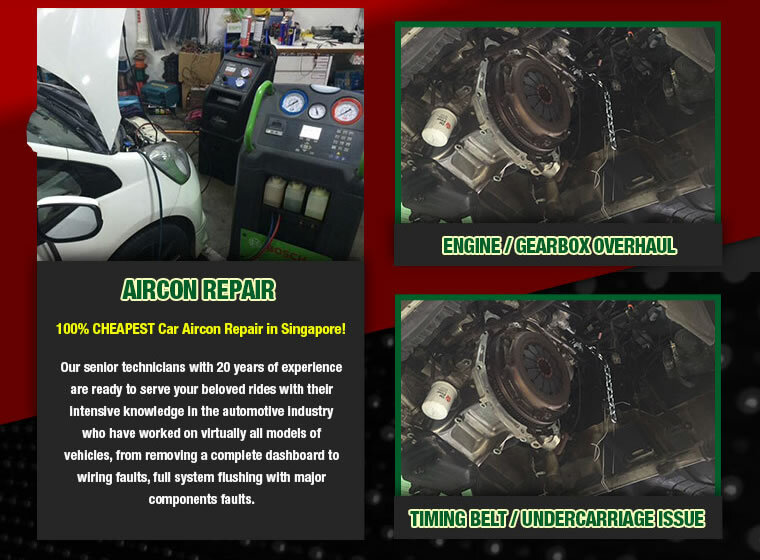 Having a strong team of mechanics who specialize in respective aspects such as aircon, engine, undercarriage, wiring. 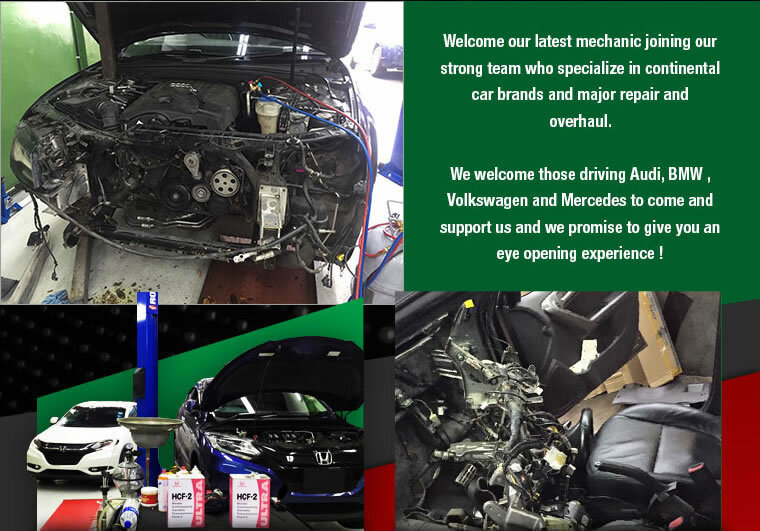 They adopt a holistic approach when diagnosing car issues. 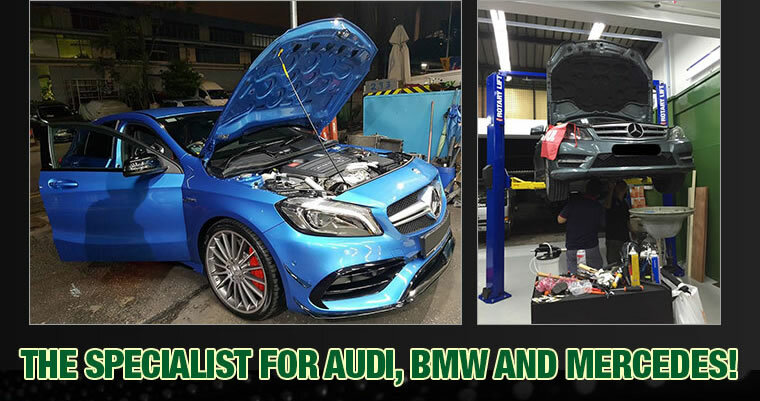 Appointment via SMS @ 97856612 is the preferred method for booking. Had issues with my drive shaft. 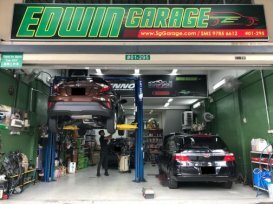 Called up Edwin and he confirmed that he had a refurbished set.Price quoted was reasonable as compared to other WS and comes with warranty. Had a aircon issue n went down to angmokio ws last year 20JUL2016.